Autumn is well and truly upon us I'm already missing the summer! While the wether wasn't fantastic we managed to have some absolutley gorgeous days in some of the most beautiful parts of the West coast or the Wild Atlantic Way! 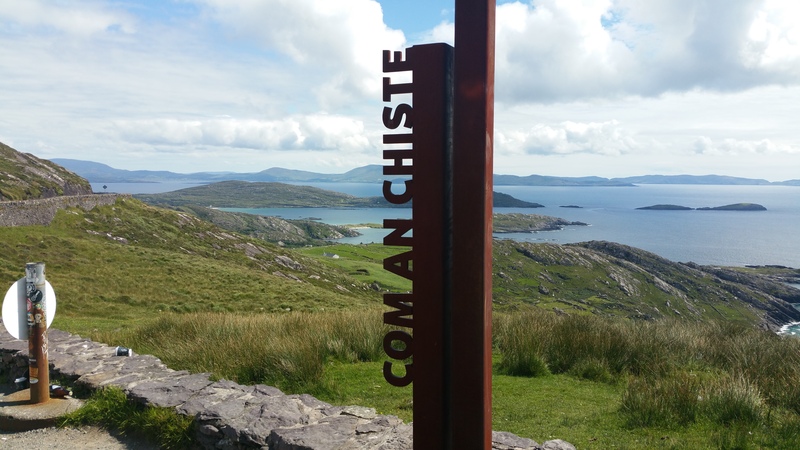 A few of the spots we vists over the last few months were Coomanaspic, Kells Bay, Ballinskelligs Beach (of course) and Com an Chiste. All in Kerry and all day trips so we didnt have to travel far to make the most of the weekends. I was blown away by the view at Com an Chiste. 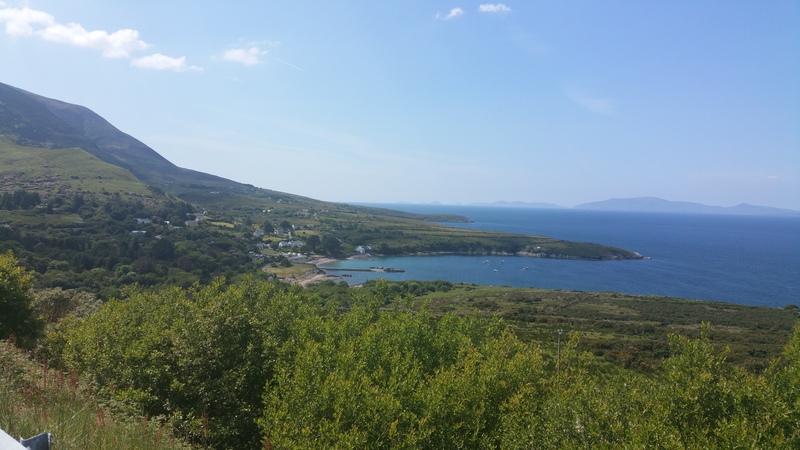 We stopped at the viewing point on our way to Derrynane beach. The sun was shining and the entire landscape was so full of vibrant colours. The blues and greens dotted with coves and beach was reminicent of some glorious mediterranean scenery (without the heat wave!). Although the weather is turning and the days are getting shorter I'm looking forward to wrapping up and still heading out for those weekend beach walks! I'd love hear if any of you got to see some nice spot along the coast this summer. Any reccomdations of places to visit would be so welcome!